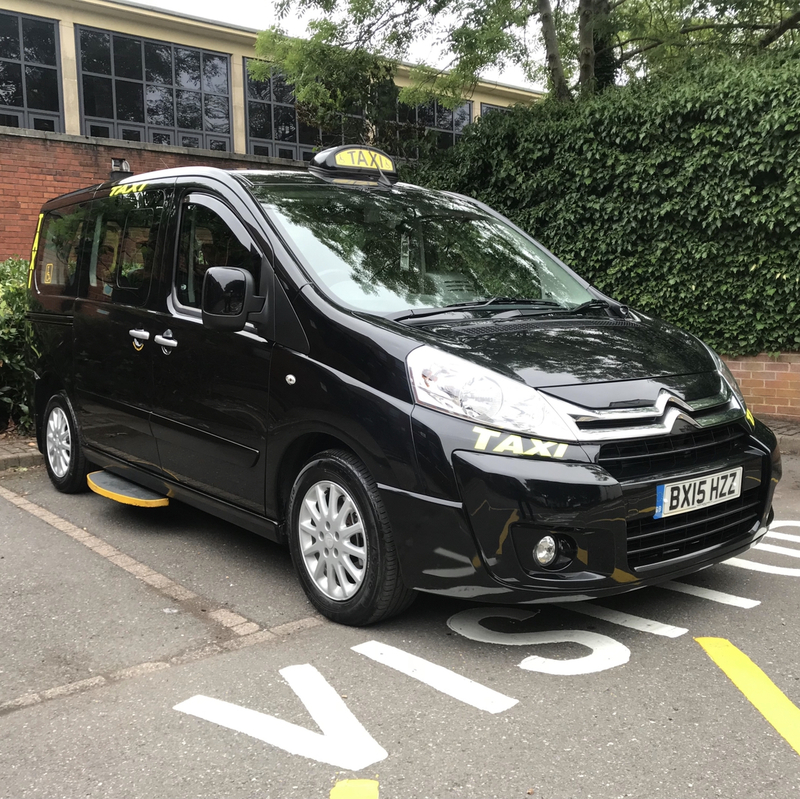 We have a superior fleet of taxis which includes minibuses seating up to 16 people, all of which are kept immaculately clean. You will find our drivers are all licensed and checked through Dudley MBC. They are all well presented, courteous and helpful. We have transport for ANY event. Smart Carz & Minibuses currently holds a Restricted licence. "The taxi company was fantastic. Excellent service. Will defiantly be using them again for our annual trip to Cheltenham races"
"From the booking process to the taxi arriving, I must say these guys sure know how to provide a service. Credit where it’s due. I will definitely be using them again. Courteous Friendly & Proffessional."